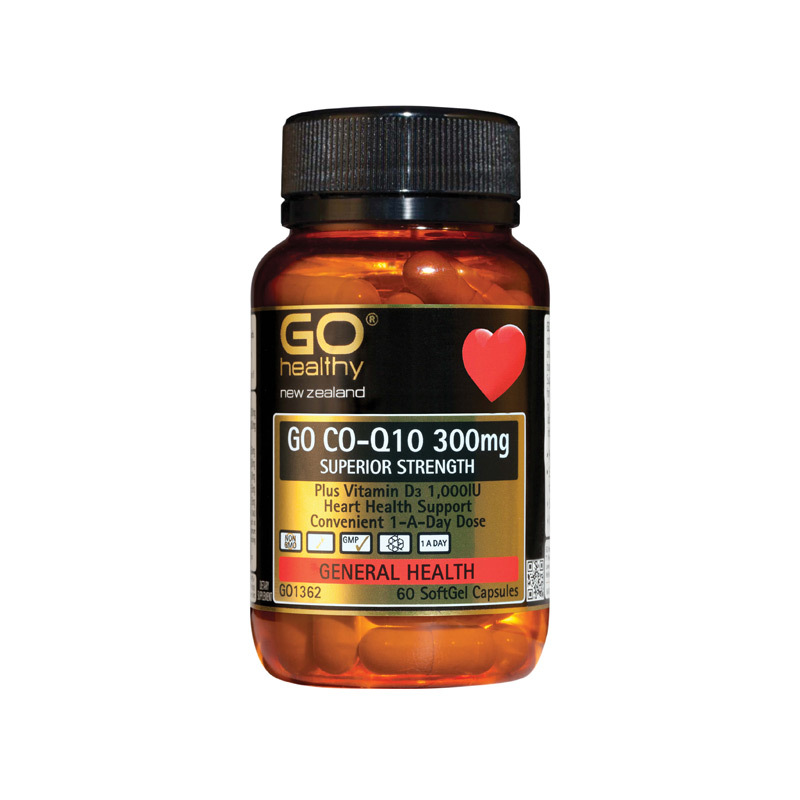 GO Healthy Probiotic 40 Billion is designed to maintain and restore good gut bacteria. Antibiotic medication, the contraceptive pill, alcohol and stress can create an imbalance of good and bad microflora in the intestinal tract which can lead to ill health. 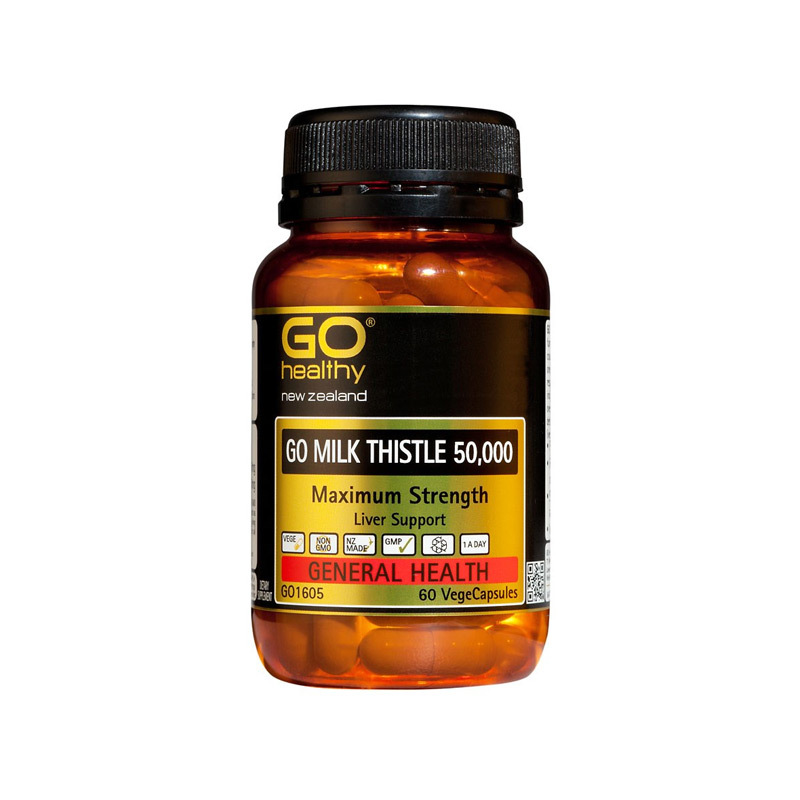 GO Healthy Probiotic 40 Billion restores and maintains bowel health, supports immune health and everyday health, especially during antibiotic medication use. Having high levels of good bacteria in the gut is essential for maintaining a healthy immune system and all round good health. 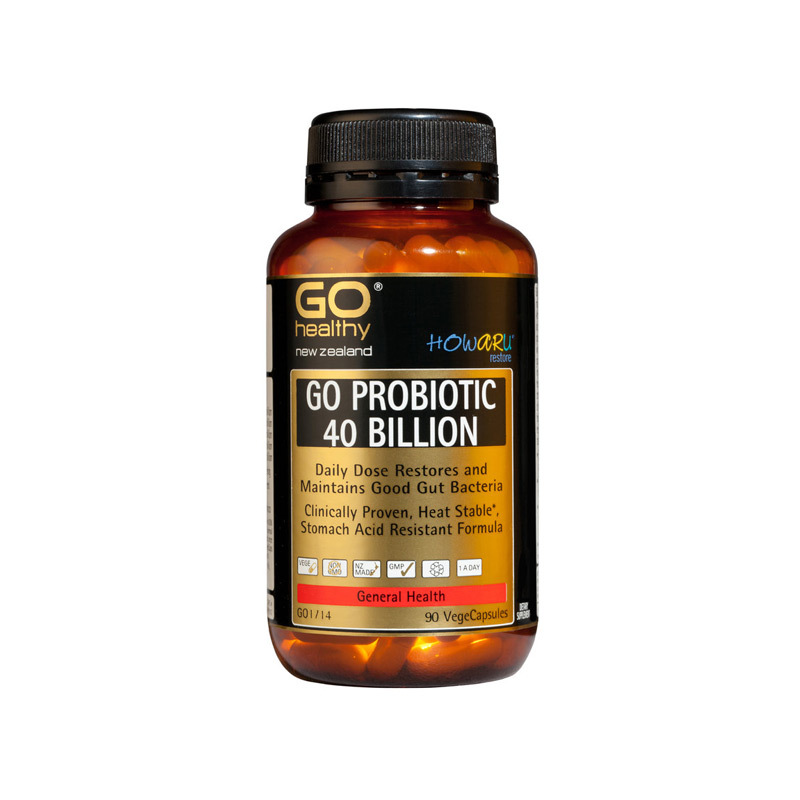 GO Probiotic 40 Billion contains HOWARU restore ®, a clinically proven blend of 5 heat stable and stomach acid resistant probiotic strains totalling 40 billion live cells. 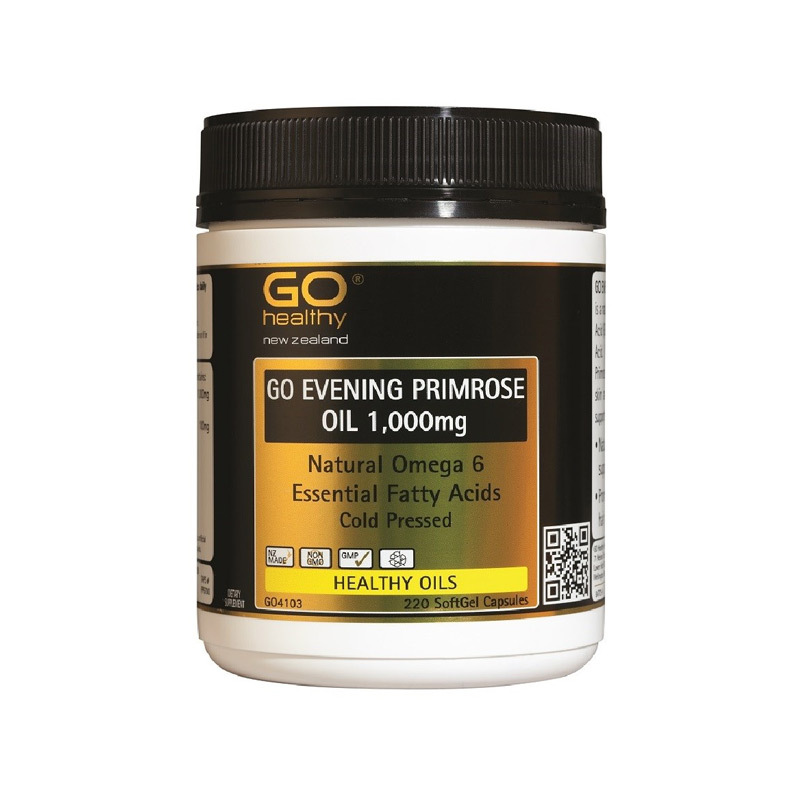 Restores and maintains beneficial gut bacteria. 40 Billion heat stable and stomach acid resistant cells per Vegecap. 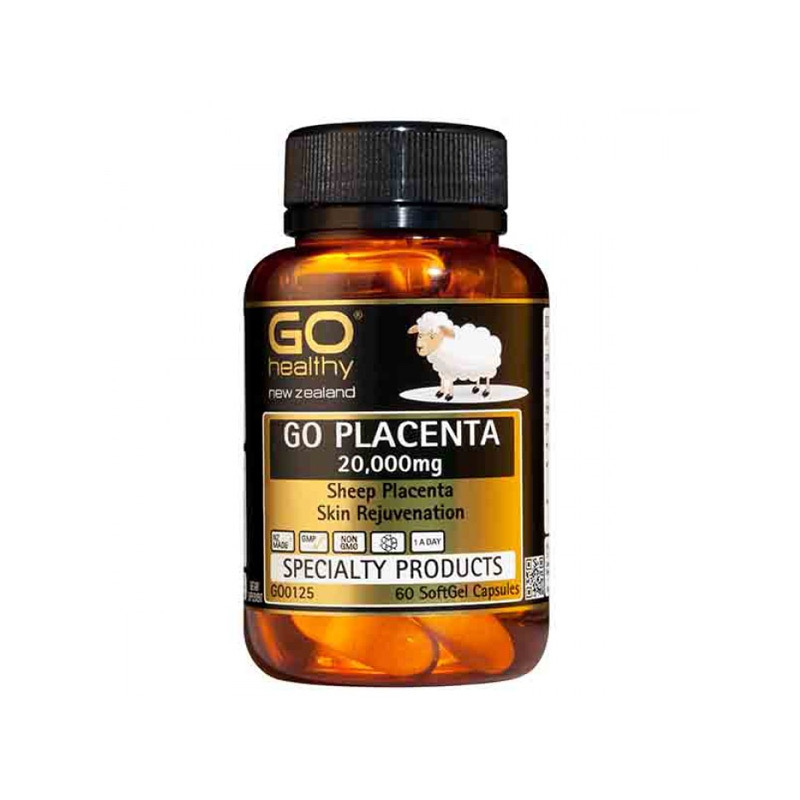 Heat stable at room temperature up to 25 C.
Can be taken during pregnancy and lactation.Best taken with food. Child should be supervised. Take with enough water, juice or milk to avoid possible choking. Always read the label. Take as directed. Heart health and energy formula.